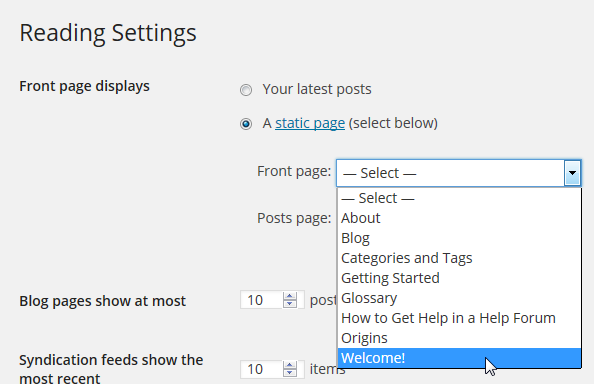 Creating a static front page in WordPress is easy, but I often encounter people who have trouble doing it. Perhaps the instructions in the Codex aren’t very visual, or all the talk about theme development on the same page puts them off. In any case, here is a quick, visual guide to creating a static front page. You actually need to create two pages. 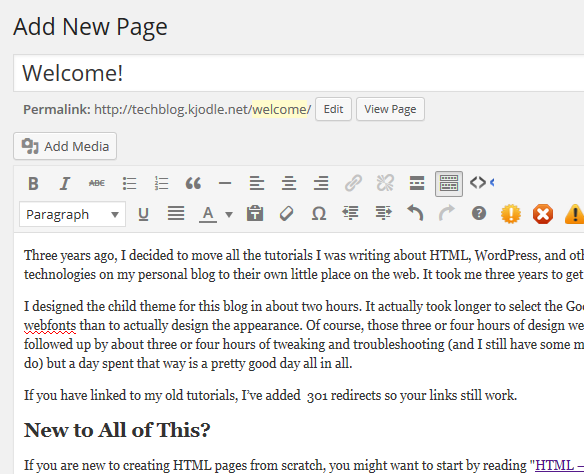 One page that WordPress will use as your front page, and another that it will use to display your blog posts (if any). 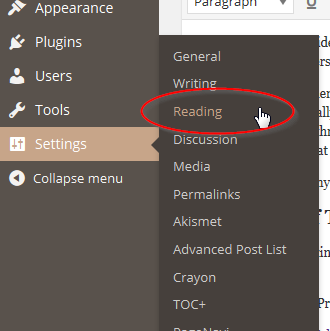 After you create those pages, you’ll select them in your “Readings” settings panel. 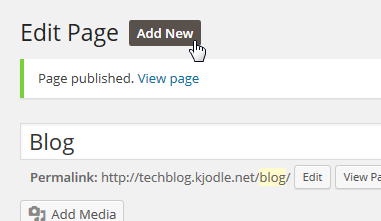 Click “Publish” and it’s done. The two options below it will no longer be greyed out after you do that. Be sure to click the “Save Changes” button at the bottom of the page. You may have to scroll a bit to see it. 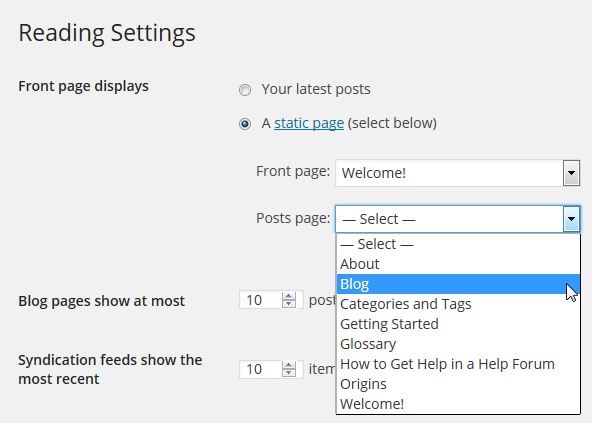 Navigate to the front page of your website and you should see your brand new static home page. If you don’t, clear your browser cache and reload the page. I followed your instructions, but when I went to Settings/Reading and clicked “Static Page” none of the pages I created were in the list even though I clicked “Publish” [ref: ‘Click “Publish” and you’re done.’ I went back and recreated them and this time clicked “Save Draft” and then “Publish”… then they were in the drop down list. I also use Graphene theme with a static front page. Sorry. I make myself incorrectly. I want the persons in the picture show their head and torso. You’ll probably need to edit the featured image for each post. As this question is specific to the Graphene theme, you might find an answer at the Graphene theme official support forum. Regrettably neither the support forum I didn´t found the answer for my problem :-(.